I have generally observed, and most of you will agree, that the most transformative and developmental phases of our lives happen when we’re away from the daily grind. While most of you have heard of the distinction between “working IN vs working ON your business”, it occurred to me recently that exactly the same contrast applies to life as a whole. You spend so much time in the day to day details of life that there is little time leftover for reflecting on the “big picture” questions about what direction you’re going in, how you feel about that and what you might change. For that reason, I am a huge fan of regularly leaving the natural habitat (whether it be continents or simply hours away), not least because of the amazing perspective it allows you when looking back at the life you left behind. 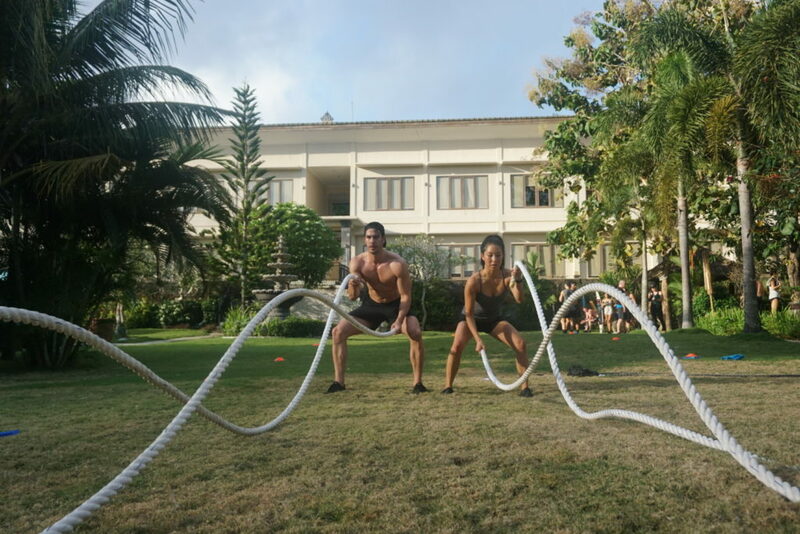 Add to that a breathtaking location like Uluwatu in Bali, a solid ten degree increase in temperature, an amazing fitness program incorporating high intensity group and personal training, surfing and yoga as well as an epic crew of humans from all different age groups, backgrounds and walks of life? I’d call that the most INCREDIBLE seven day stretch you could possibly sign up for that Nic and I were honoured to experience at the inaugural Journey Retreats retreat run by the Functional Group at S Resorts Hidden Valley this August. 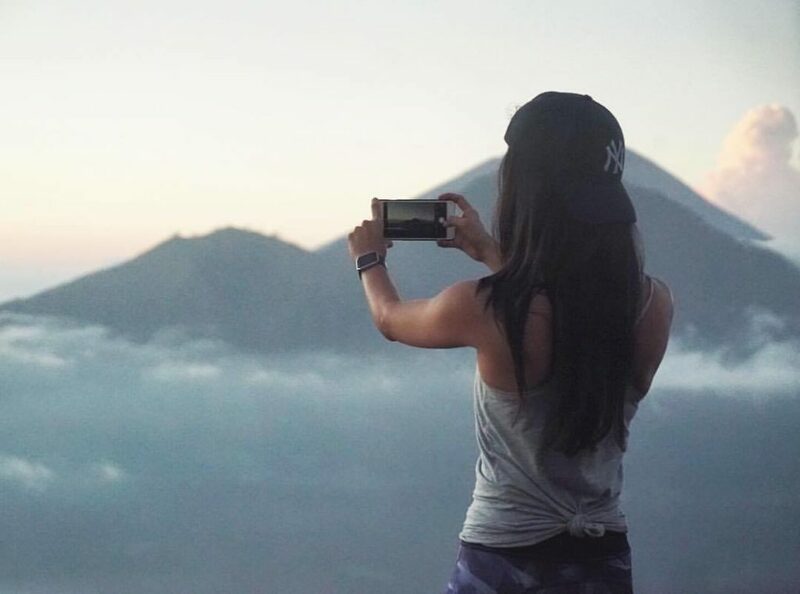 The schedule was perfectly balanced between organised group activities and personal down time, physical rigour and spiritual development, #cleaneating and #yolobeachclubvibez and even included a hike up Mt Batur volcano (during the full moon, I might add, for my fellow woo woo lovers) to witness the most beautiful sunrise together. The retreat offered something for every level of fitness, eagerness and intention and I know I am not alone in saying it was one of the best things I’ve done. Don’t do it for comparison though – the grass is greener where you water it! Compete only with yesterday’s self and no-one else! Consistency is key – it was so interesting to see how much change you can effect in seven days if you stick with something every day. I have been very sporadic with my fitness efforts then wondered why the results aren’t blossoming out like rainbows and unicorns. Der! There are so many more but I’ll stop myself before this turns into a novel. The retreat has been so popular that dates have already been announced for round 2 for this year, with more to come next year!